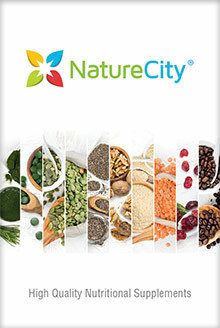 The motto for NatureCity is “If we won’t take it, we don’t make it!" Their catalog offers premium quality nutritional products, multivitamins, and supplements to help you make your life better by improving your appearance, mobility, and health. Enter code - SAV15SH - at checkout on the NatureCity website.